Your daughter has reached an educational milestone. Celebrate the occasion with our Graduation Poems Daughter collection. There is no more personal way to say you are proud than with words written especially for this day. She’s worked hard to get where she is and it hasn’t always been easy. You are proud of her and admire the person she has grown to be. Whether its elementary school, high school, or college, we have the perfect sentiment to mark the day. Congratulations on your daughter's very special time. As I think about your first school days. But your smile is the same. When they call your name. And I’ve always prayed for your best. I have never expected more. Know how special you are. As you head off to college. And so will your dreams and friends. He bet against a sure thing. He said you wouldn’t graduate. You had too much on your plate. But you got up right away. Thank G-d you made it. Is now the sitting room. Isn’t it great to graduate? Are you a poet or aspiring poet? Our editors are always looking for new poems to add to our collection. 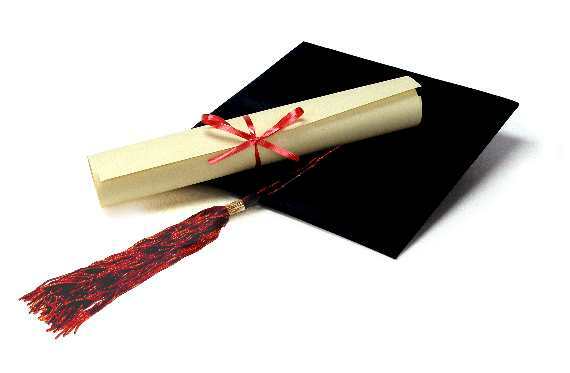 Submit your Graduation Poems Daughter to our editors by clicking the "submit a poem/contact us" link at the bottom of this page.